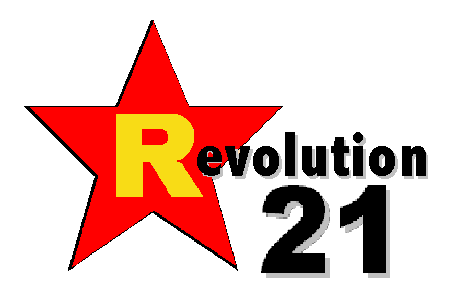 Revolution 21's Blog for the People: Boing! Boing! I could post depressing stuff, like how Nebraska's own Pillsbury Doughmagogue, Gov. Dave Heineman, has caught a bad case of Bobby Jindalitis and is proposing doing away with the state individual and corporate income taxes in favor of the solid-rock stability and progressiveness of sales-tax revenues. I could, but that would depress you as much as it does me. So, I don't know about you, but I'm up for some Gerald McBoing-Boing tonight. Pass the popcorn, willya?